Harkening back to the textile mills that shaped the early infrastructure of our region, we could say that a city is, by nature, a fabric. We are a fabric of individuals, neighborhoods, schools, churches, businesses, politics and parks. We believe that, to truly INSPIRE renewal and life for our city, community-minded businesses and individuals must learn how to CONSPIRE together toward the purpose of our corporate flourishing; working together such that our assets and energies might be leveraged and multiplied toward that brighter future. That is to say, it is as we appreciate the manner in which the fabric of our city depends upon the strength and quality of our inter-woven nature, the closer we will come to the transformation we so desire to see. Through Economic Development, Training, and Neighborhood Transformation the Woven CCDA will invest in the lives of individuals through holistic renewal of their economic, social and spiritual lives while transforming the city to be a place of Shalom. We envision a community transformed by neighbors creating opportunities for themselves and others. We understand this as Love, with mud on its boots! Economic development, training and neighborhood renewal established through strategic local partnerships. To facilitate partnerships with churches, local non-profits, the city, and neighborhood residents in order to address the multifaceted needs of the community, this plan calls for churches along with other sources, to provide the resources and a volunteer base to serve beside their neighbors to strengthen their effect in the community. The Woven CCDA will mobilize and train those individuals desiring to make a long term impact with the community and partner them with local leadership within the community of need. 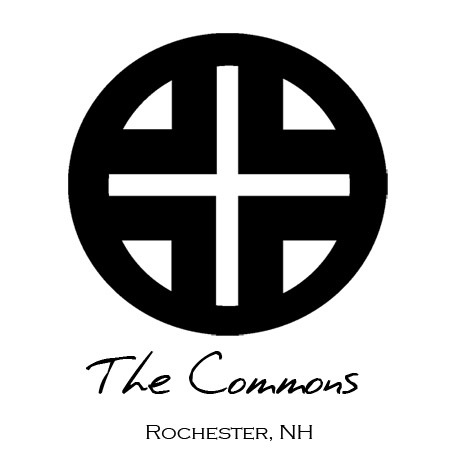 The Woven Community Development Association operates as a 501c(3) non-profit subsidiary of The Commons Evangelical Covenant Church in Rochester, NH.